If you have found yourself in serious trouble with the law and are in need of experienced professional legal representation, our firm can help. Our law firm, located near down town Tallahassee,focuses primarily on matters including representation in federal and state courts, on all felony charges. 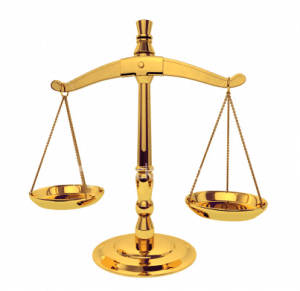 We also help those who have found themselves charged with misdemeanor crimes and other complex legal issues. While pursuing an aggressive defense, we also provide our clients with personalized service in order to give each of our clients the best possible outcome. We are not a large firm, we are not a legal mill, and we do not take just any case that walks in the door. Instead we focus on providing our clients with personalized attention and care. All clients have direct access to their attorney and we always explain every step of the way what is happening and what the options are. Paul Villeneuve is a Board Certified Criminal Trial Lawyer, the highest standard a criminal trial lawyer can achieve and recognized by the Florida Bar as an expert in the field of Criminal Trial Law). Paul Villeneuve is also an AV rated attorney by Martindale-Hubble, the highest rating a lawyer can receive. Mr. Villeneuve has been practising federal, state, and local criminal defense work since the 1990's with over 22 years of courtroom experience in the states of Florida and Texas. 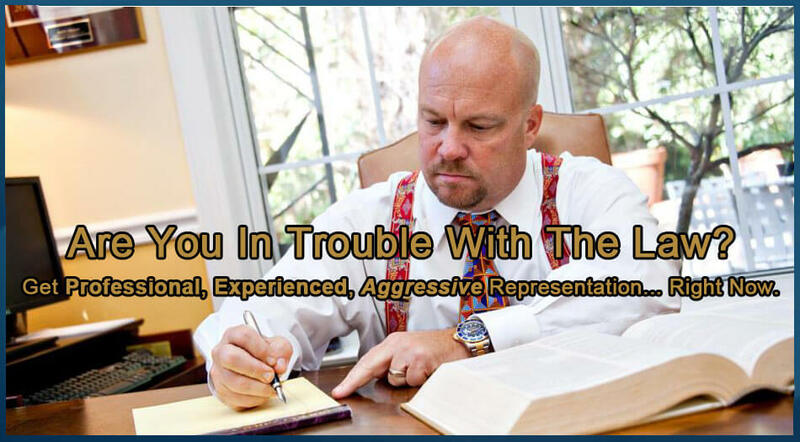 If you need an attorney that will aggressively tell your side of the story and help you navigate the complicated legal process you have found yourself in we urge you to give us a call right now at (850) 561 0707. Help is just a phone call away and the first consultation is always free. Have You Already Been Arrested? You have the right to remain silent. If you have already been arrested call us before saying anything else to the authorities investigating your case. You have a right to legal council and you do not have to say anything to the police until you have been advised by your attorney. Call us now at (850) 561 - 0707 - the first consultation is always free. 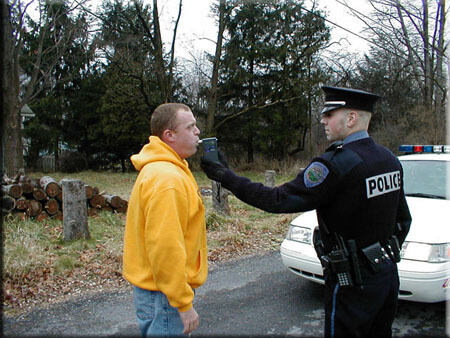 Arrested For DUI or DWI? If you have been arrested for Driving While Under The Influence you could be facing major consequences that could affect you for the rest of your life. A DUI or DWI conviction can stay on your criminal record for the rest of your life affecting your ability to get a job, pay your bills, drive your car, and can even involve you going to jail for an extended period of time. If you were involved in an accident or even injured another person the consequences can be devastating. Give us a call right now at (850) 561 - 0707 and get a free consultation to discover what your options are. Copyright © 2019 The Law Office of Paul M. Villeneuve, P.A.